Are you a big fan of nail art? I am too! But many times, visiting a fancy nail art parlor is just not feasible. But the good news is that you can now create your own nail art with dotting tools that are far from expensive! Sounds improbable? You better believe it! Yes, all you lovely ladies! You got me right. 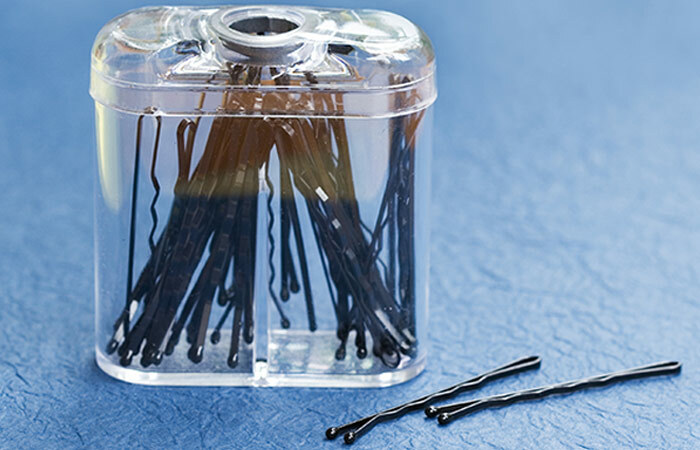 I am talking about the simple black hair pin that finds a small corner in your cupboard. This ignored hair pin can help you customize attractive nail art dotting designs easily. Dip one end of the hair pin in your favorite nail color and get clean dots in no time. 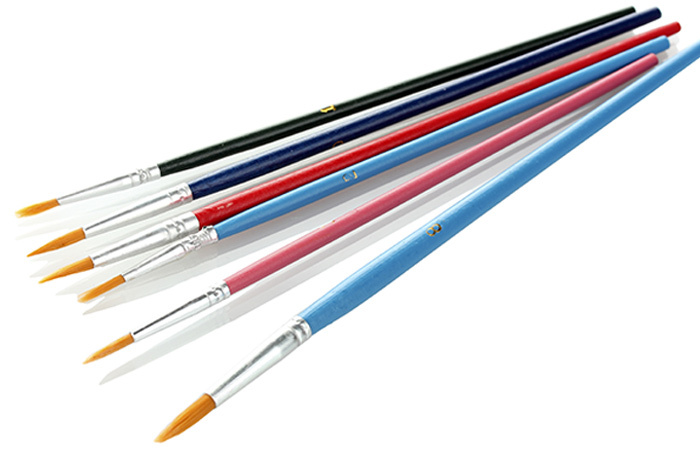 Paint brushes can be used to make larger dots. You can use makeup brushes as well to get clean large dots on your nails. The tip of a ball pen can be used to get clean, miniature dots on your nails. These dots look tidy even when the design is crowded. Ball pens make one of the best nail art dotting tools that can offer numerable clean small dots very easily. 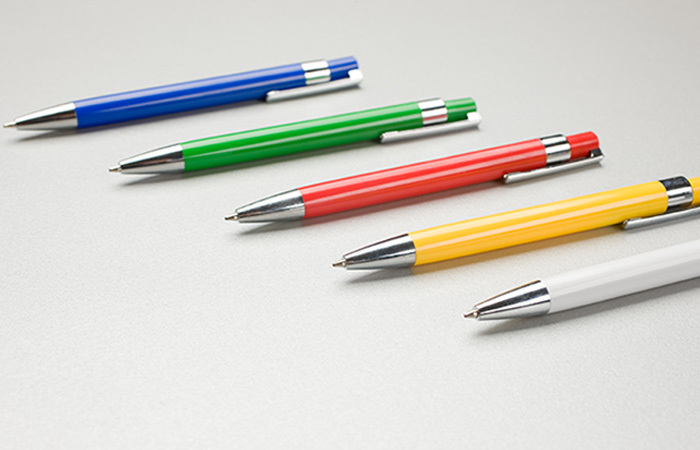 However, make sure that you use an empty pen to get a cleaner look and seamless finish. Match sticks form an interesting nail art dotting tool that offers two sized rounded dots. 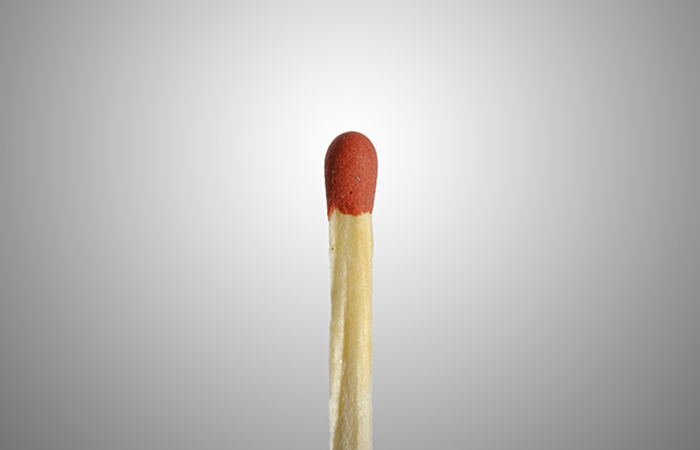 You can use both ends of a matchstick to get a desired dot. The black side gives a rounded dot while the plain side produces a square dot that looks really unique. 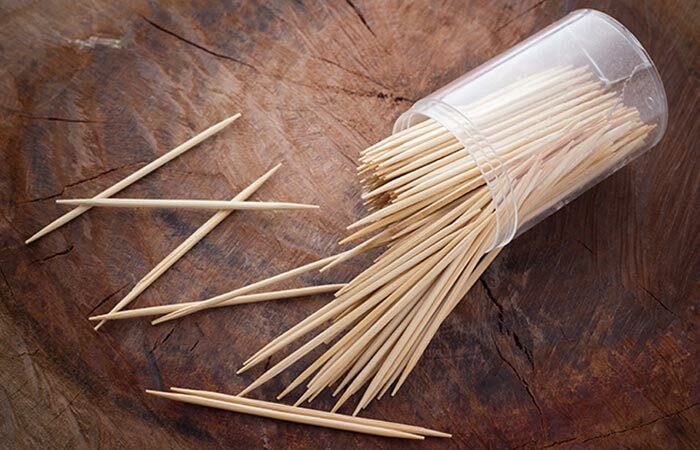 Toothpicks are a gem in the list of home tools for creating nail art. Both the ends can be used to create dot patterns. The sharper edge gives very small dots that can be lined in a circle to get a professional nail art design. You can also create different patterns like floral dots, parallel designs and much more with precision, using the sharper edge of a toothpick. Safety pins also make a fantastic nail art dotting tool. Stretch the two ends wide apart to ensure you don’t get hurt. 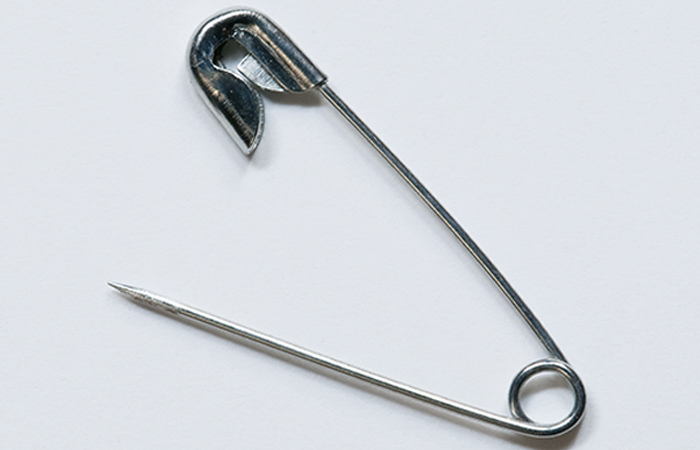 Use the pointed tip of the safety pin to create ultra small dots. Dip the pointed end in a nail polish tub and create fancy dot designs in a heartbeat. 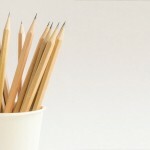 A sharpened pencil is a multipurpose tool for creating different nail art dotting designs. You can keep the tip pointed or you can keep it round and blunt. 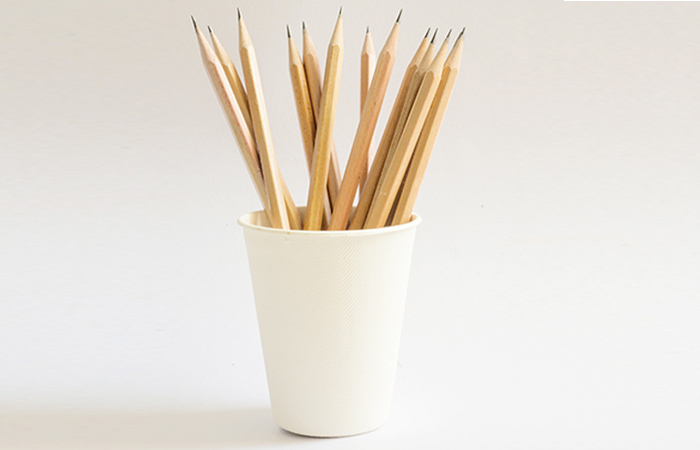 The pointed tip gives small dots while the rounded tips create medium sized dots, and the blunt tip gives bigger dots. All pins are a fantastic nail art dotting tool. You can use simple all pins and also the fancy ones to play with different designs. The back end of these pins creates different sized dots. Do I sound funny when I say use an earring to create a dotted nail art design? If so, try it out yourself and see the results! 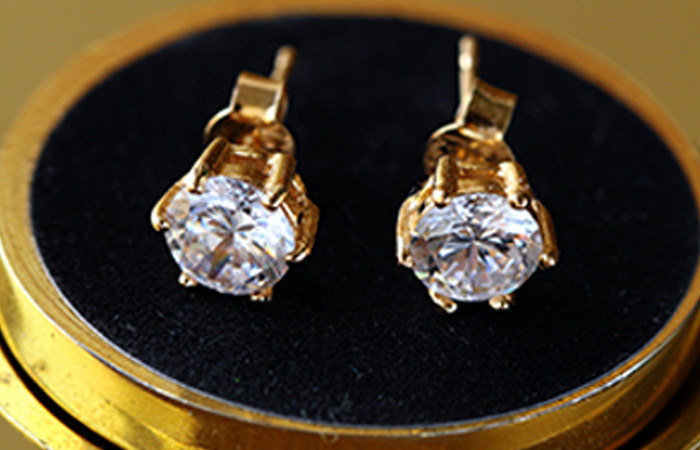 Small fancy earrings have a pointed end that can be used to get clean dots on nails. Also, a few earrings take the shape of pearls that are very small. Those small and rounded earrings can also be used to create exceptional dotted nail art designs. 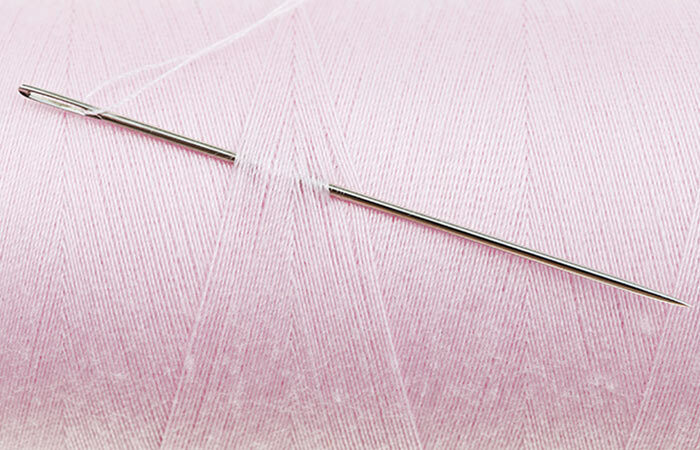 Sewing needles make a huge impact when it comes to dotted nail art. Both the ends of a needle can be used to create dotted nail art patterns with ease. I am sure you can dig our few of these tools at home. And once you do, you will be all set for some fancy nail art. But remember that you would still need to get a manicure done, if you want your nail art design to look clean and attractive. Also, never forget to clean the tips of all the customized home tools that you use to create your own dotted patterns. Did you find any of the above-mentioned nail art dotting tools handy? Could you carve a perfect dotted nail art pattern with a home tool with ease? Do share your feedback with us in the comment section. You also have an android app nail art for all that allows you to upload your nail art images and you can share your ideas with the other community users.